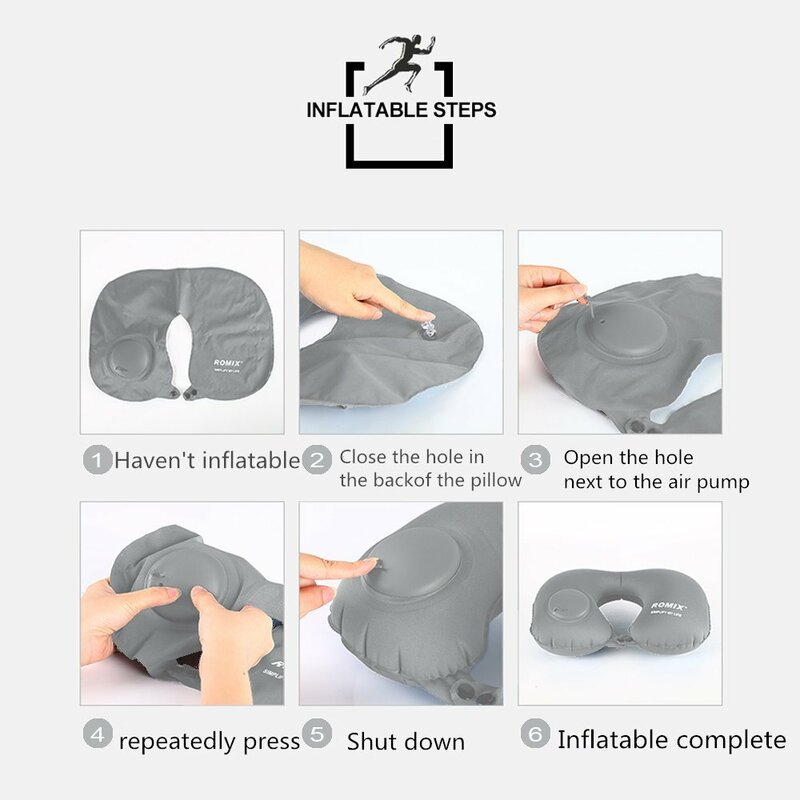 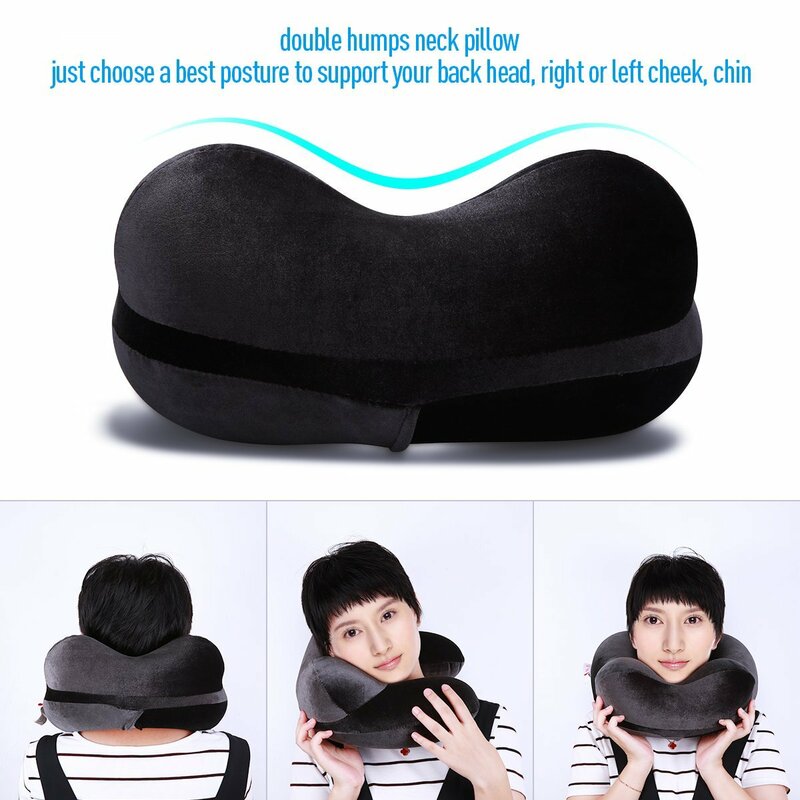 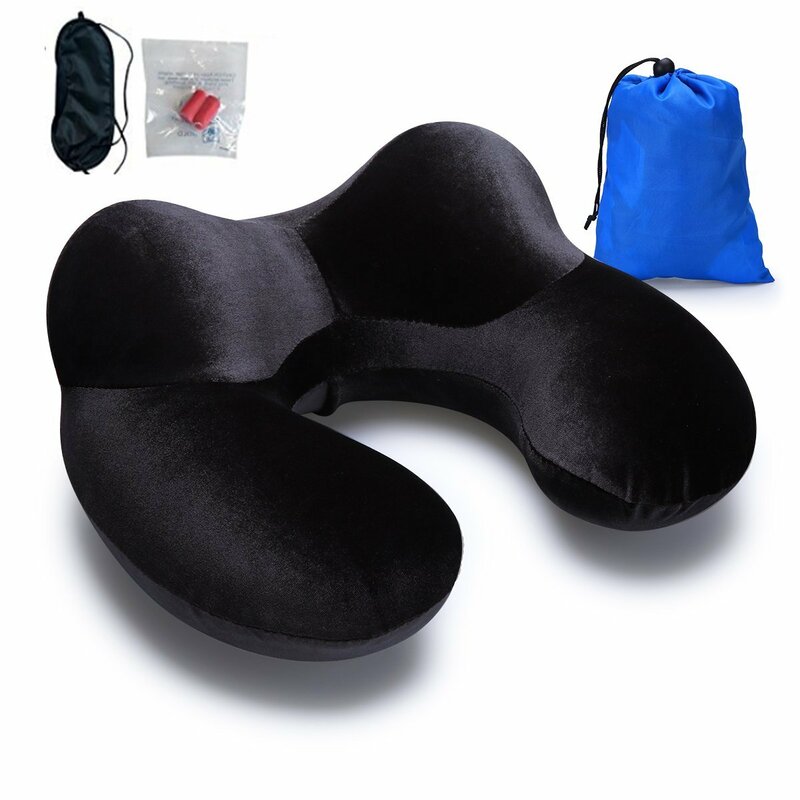 【No pain in your neck when take a nap on your journey】: Double humps Neck pillow design to support back head, right or left cheek, chin through adjusting the neck pillow. 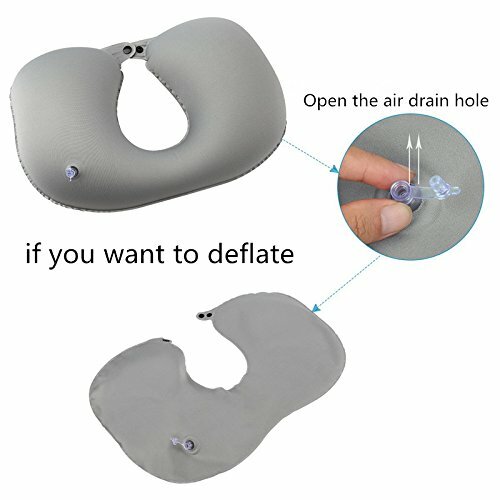 【Detachable and washable soft velvet fabric cover, good for maintainable】: please deflate the nap pillow firstly before take off the cover, please do not expose the pillow in sun. 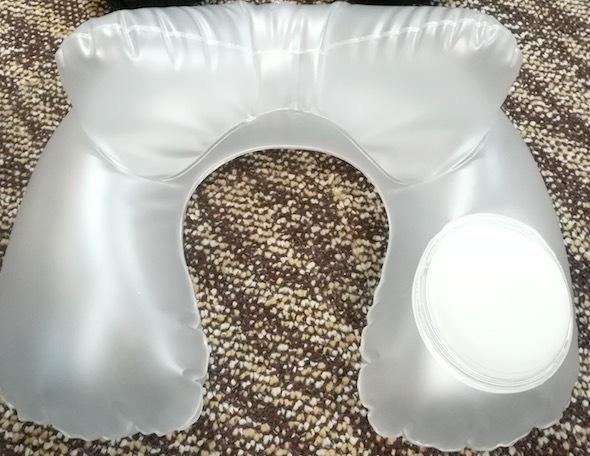 The neck pillow with double humps, you can rotate it on your neck to let the 2 bumps support your right cheek, left cheek, back head or chin, let you get a better posture.